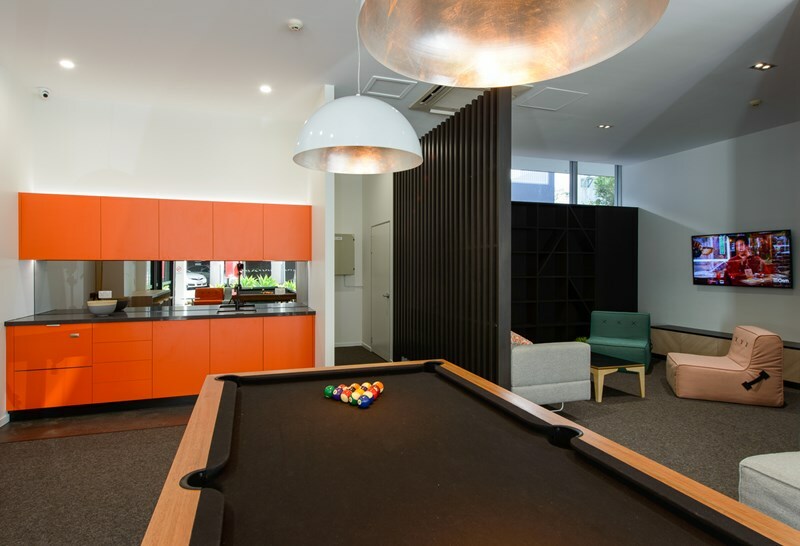 Iglu is now setting the standard in student accommodation in Brisbane with Iglu Kelvin Grove. 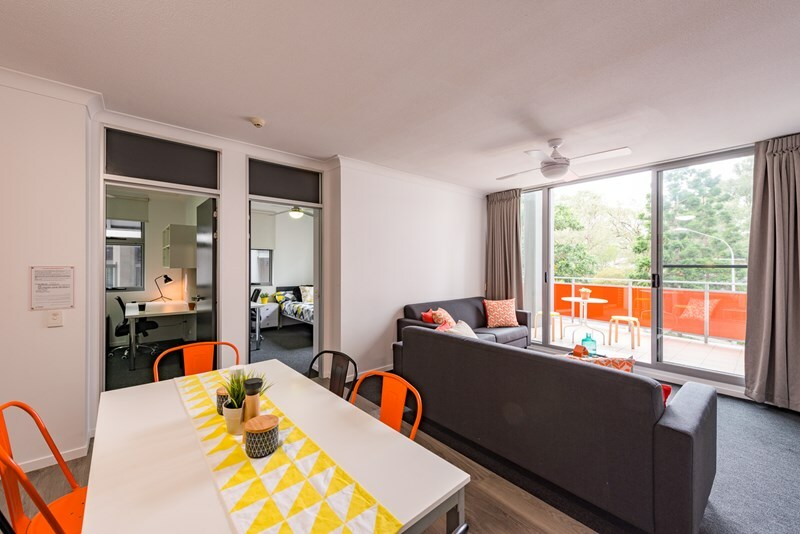 Purpose-built for student living, Iglu offers fully-furnished living spaces with fabulous communal areas in a safe and supportive environment. 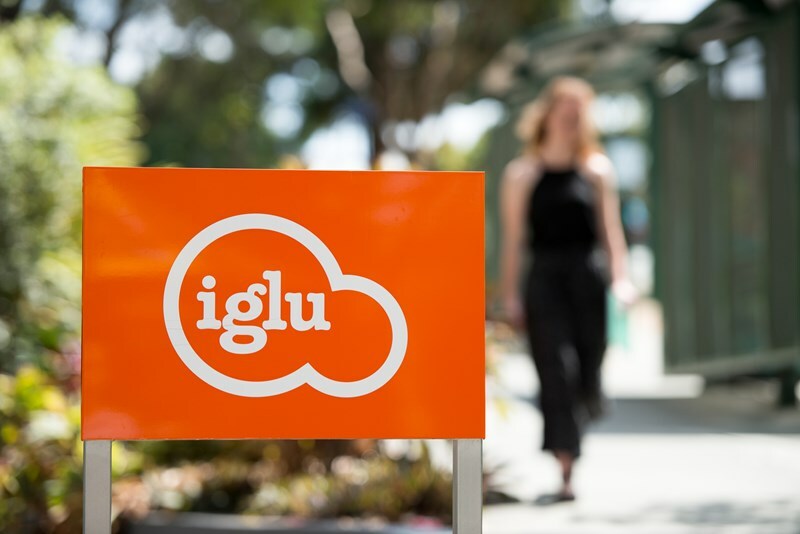 Iglu Kelvin Grove students have choice and flexibility. 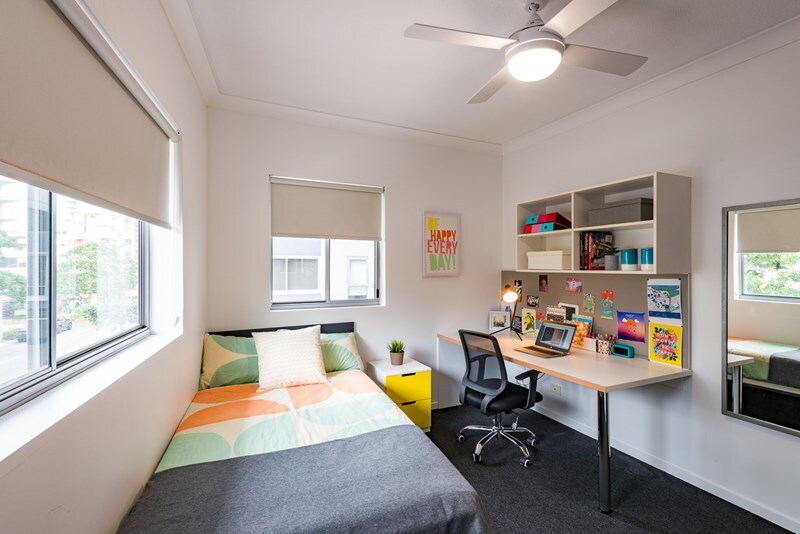 Those who enjoy a social household can choose to share a multi-bedroom apartment, with their own secure bedroom and private or shared bathroom. 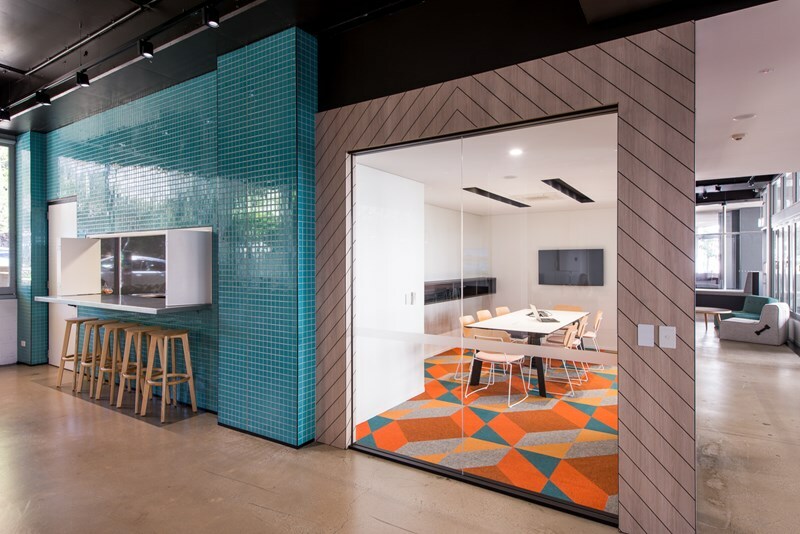 Alternatively, if they enjoy their own space, they can choose a studio or one bedroom apartment with fully equipped kitchenette and private bathroom. 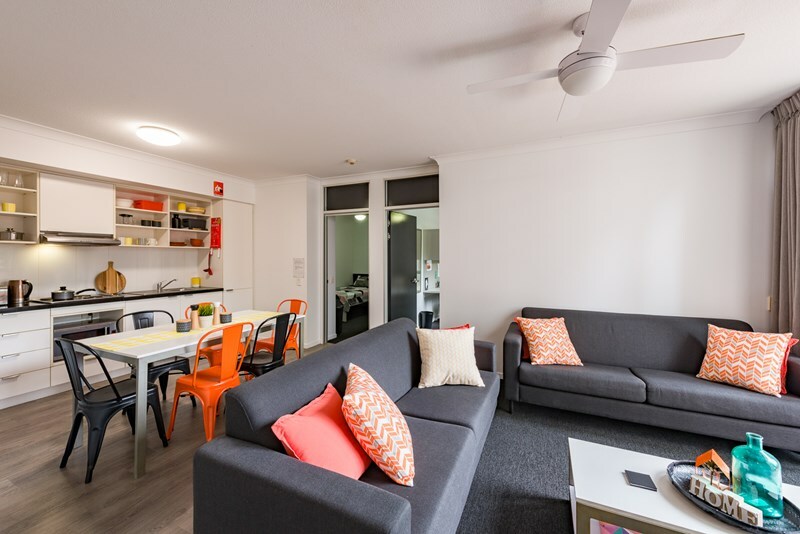 Each bedroom has a ceiling fan and there is a balconies off all apartments. 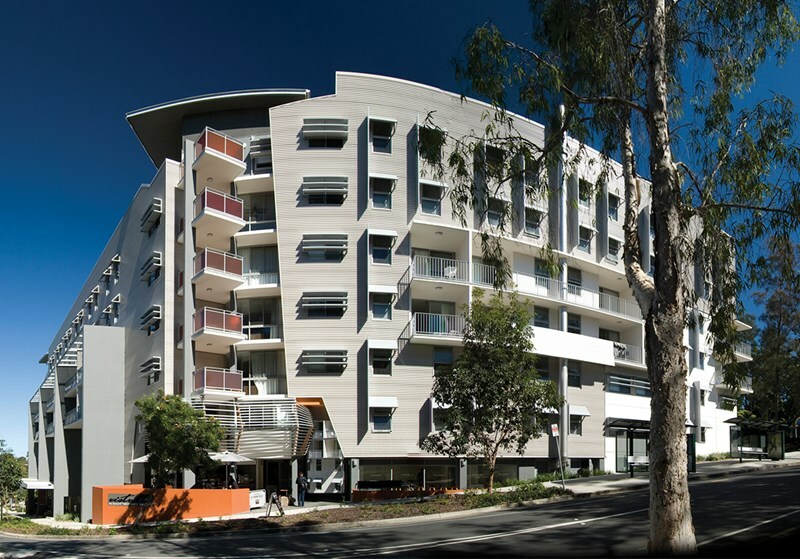 Iglu Kelvin Grove provides 24/7 on-site support, large communal recreation spaces and a fun and engaging resident life program. 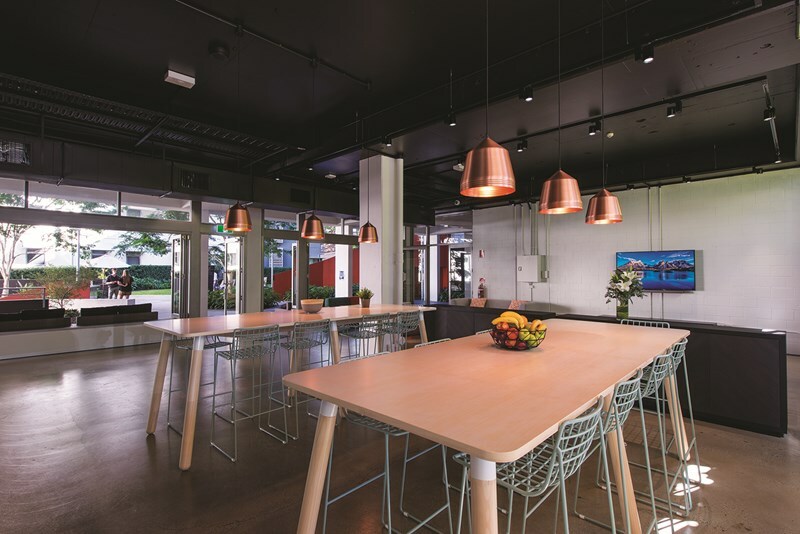 Iglu Kelvin Grove now also includes a free 'Cool Start' breakfast - a weekday ‘continental’ style breakfast served in the cool communal eating area (during semester only). 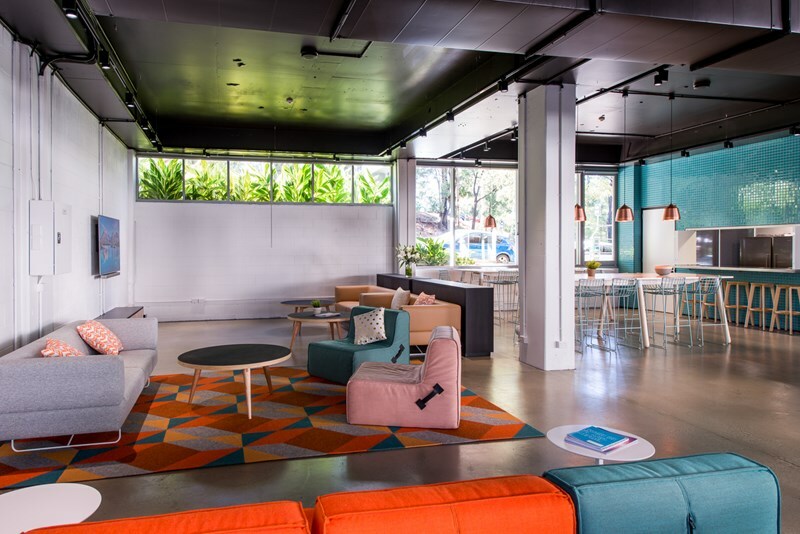 UQ students should use the promo code 'UQCOOL' when booking to receive the rates listed.